In this special management briefing, we take a deep dive into the world of Millennials, to find out who they are, what they're like, how they're changing and what they think of brands. This month, we drill down into one of the most important consumer demographics for the global drinks industry. In part one of this special just-drinks management briefing, Richard Woodard looks at Millennials and asks: Who are they? In the second part of this special just-drinks management briefing, which considers the Millennial consumer, Richard Woodard provides an in-depth look at what Millennials are like. 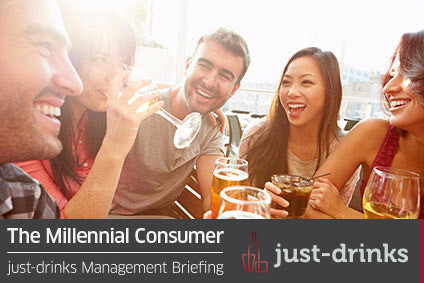 The penultimate part of this special just-drinks management briefing, which looks at the Millennial consumer, considers how the consumer group has changed in recent years. Richard Woodard investigates. In the final part of this special just-drinks management briefing, Richard Woodard considers the relationship between Millennial consumers and brands.